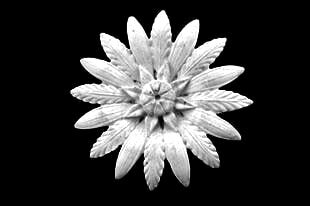 This is just a selection of examples from our range of roses - please click on any image for a larger slideshow. 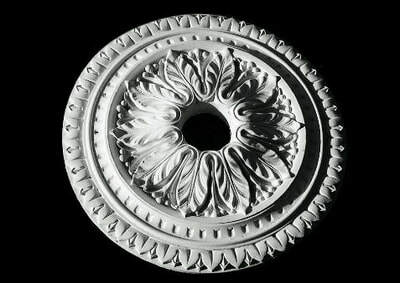 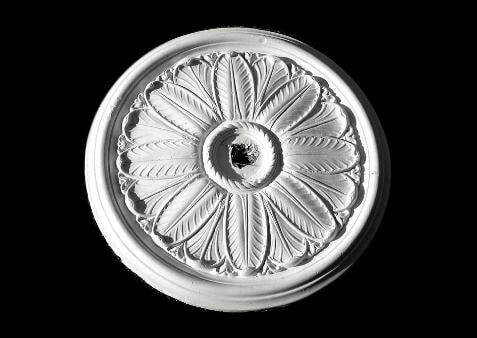 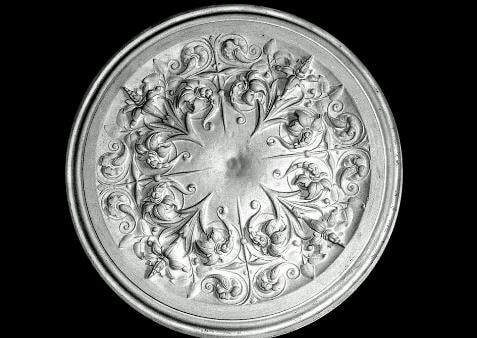 Ceiling roses can add that extra elegant detail to your ceiling. 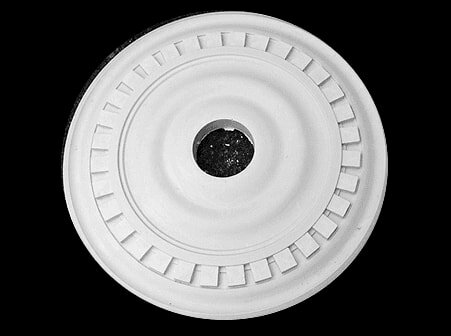 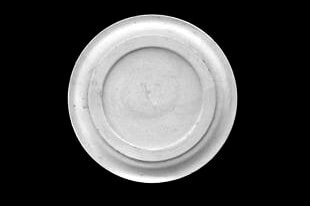 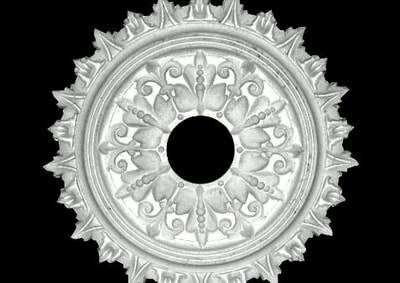 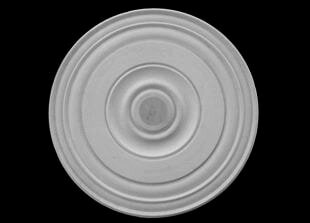 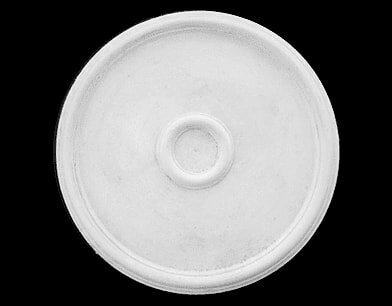 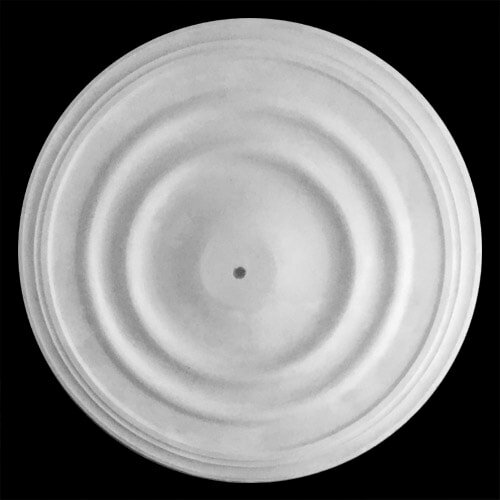 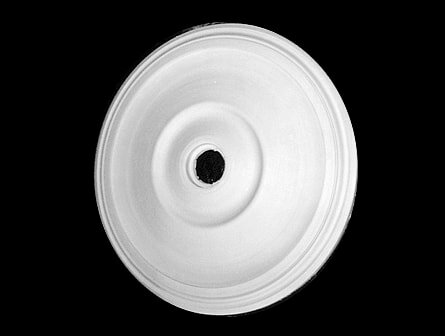 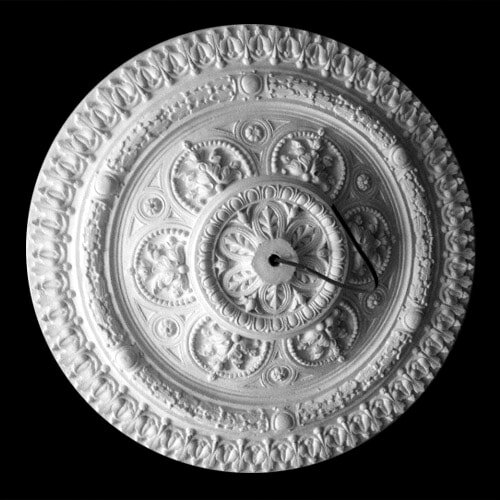 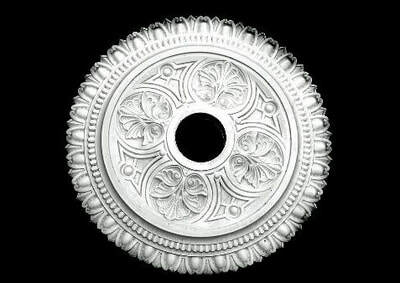 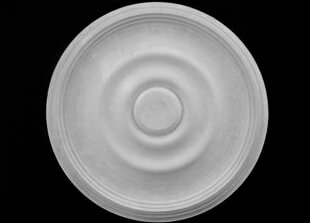 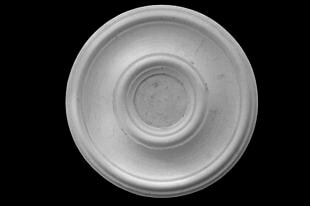 We have a wide range of ceiling roses in various sizes - these can be delivered to you or delivered and fitted by us. 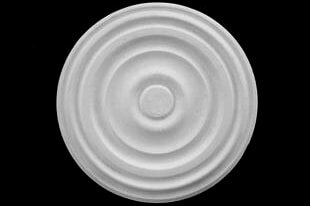 "I have worked with Martin for over 25 years. 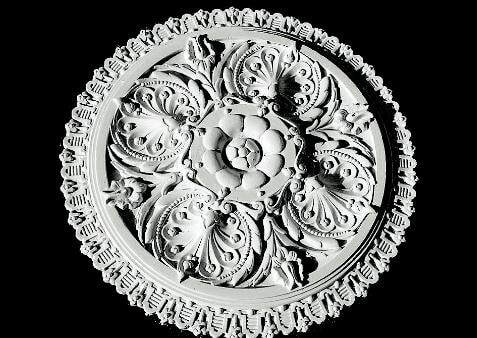 His ability, skills and creativity is second to none. He is very capable in repairing and restoring Victorian and original coving. 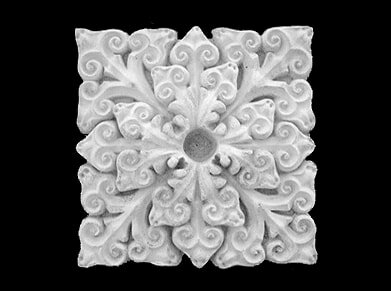 He is also very artistic in creating new designs to suit different style of architecture. It has been a delight to work with such a friendly and capable craftsman".